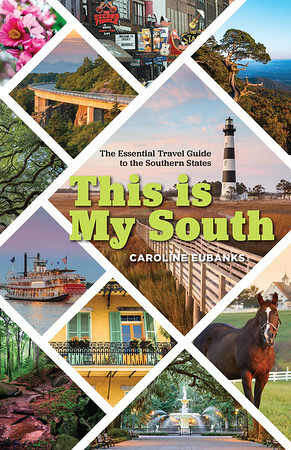 Classic Eats is a series about old-school and beloved Southern dining establishments. Do you have suggestions? Leave them in the comments. The menu is simple and seasonal. 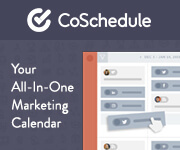 It includes items that are always available and those that change daily. You might find oxtails, chitterlings, and giant turkey wings one day and meatloaf the next. 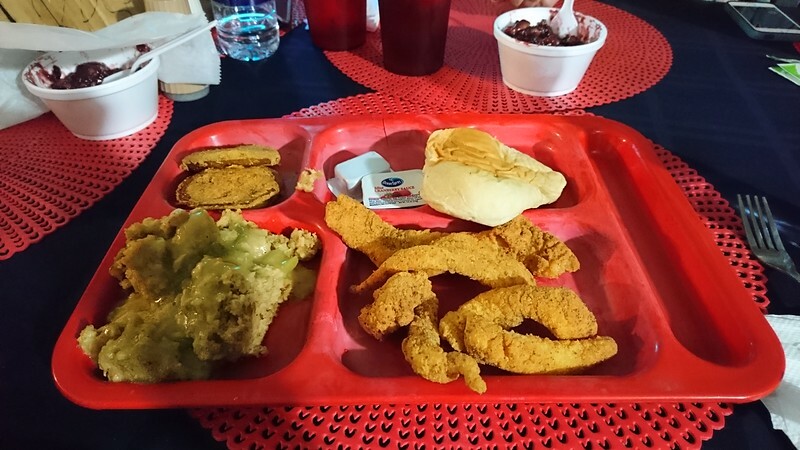 The fried catfish is fantastic, along with the stuffing. Okra, collards, yams, and macaroni and cheese are popular side dishes. Save room for blueberry cobbler. 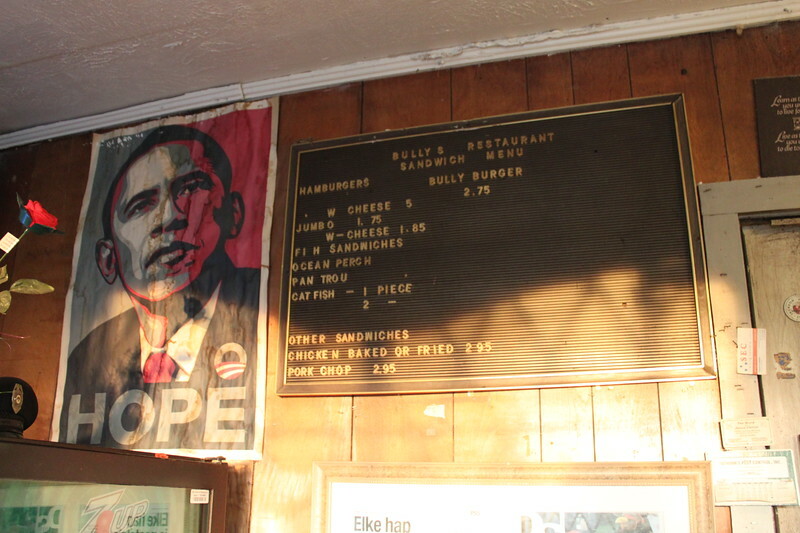 Read more about Bully’s Restaurant on the Southern Foodways Alliance. 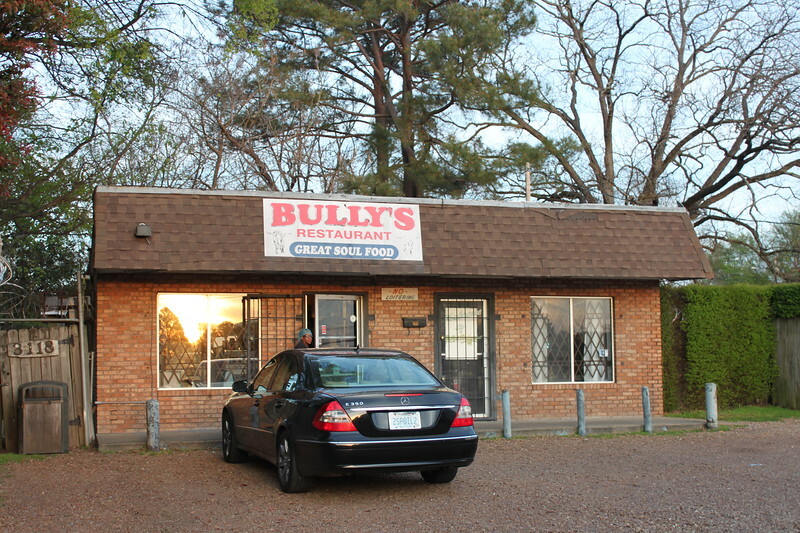 Bully’s Restaurant is located at 3118 Livingston Road, Jackson (Mississippi), 39213. It’s open Monday to Saturday from 11 am to around 6 pm. Parking is available in the onsite lot, but fills up quickly. I visited Bully’s with Visit Jackson and Travel South USA. I’m already hungry! Food in the South looks simple but delicious!